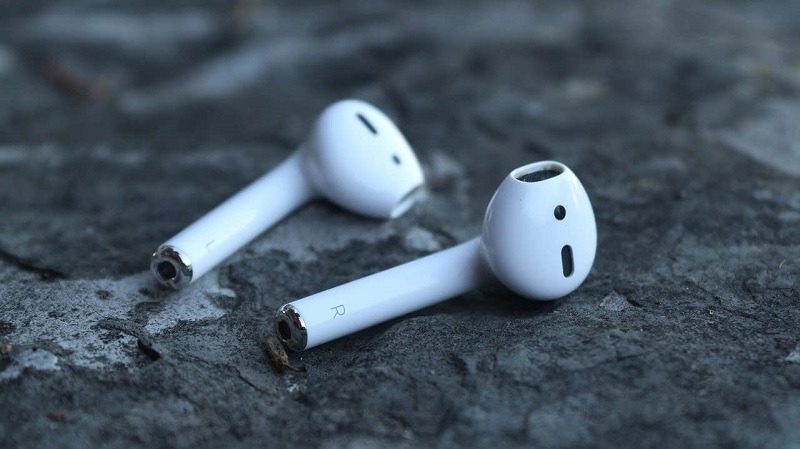 When Apple debuted its wire-free headphones known as the AirPods in 2016, many people thought that the company had revolutionized wireless headphone technology. But, of course, while the company may have streamlined the design and operation of what are also called “true wireless” headphones, the technology had already been around for about two years prior in the form of the Bragi Dash and the Earin M-1 headphones. Like with any initial technology offerings in a new product category, early models were plagued by issues with connectivity, battery life, and sound fidelity. 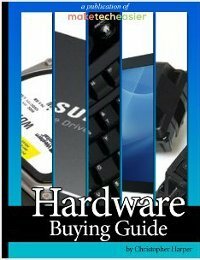 This is why until recently it was usually recommended to go with a standard Bluetooth wireless headset than to make the plunge into the realm of true wireless. 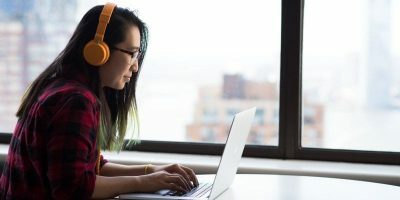 Now that the technology has caught up with the vision of true wireless headphones, though, what are the differences between these two offerings, and what should you consider before deciding to go with either style of device? Regardless of what you call them, wire-free headphones have come a long way in a short number of years. 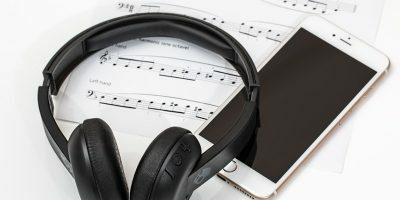 Devices that used to represent a major step down in sound quality and battery life have quickly caught up to the competition, often offering more convenience in a smaller, more compact and user-friendly package. The technology that makes wire-free headphones possible is much more complex than standard wireless, requiring both headphones to split your stereo channel into two separate streams and then keep both headphones in perfect sync throughout your listening session. But for all the ways wire-free headphones shine, there are still some drawbacks worth mentioning: Namely, battery life. While wire-free headphones technically let you go out longer without needing to hit home base for a charge (thanks to the addition of charging cases), the amount of juice you can get for individual charging sessions can vary. For example, I own a pair of Optoma BE Free8s, which carry a four-hour charge on their own, while the case can support four individual charges, bringing the total battery life up to sixteen hours (excluding about twenty minutes per charge). 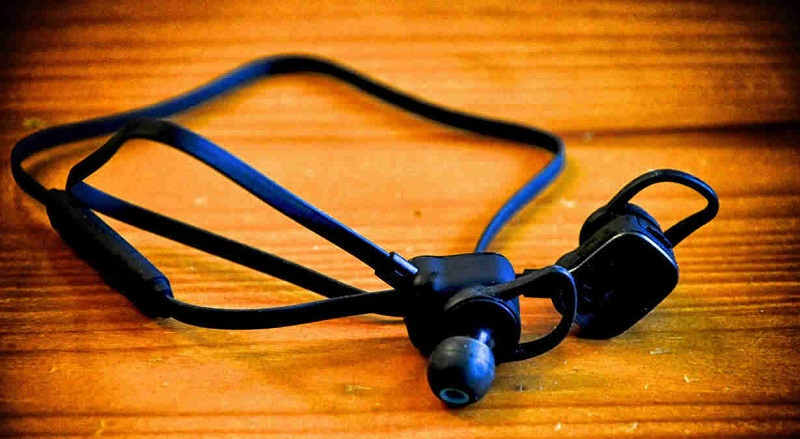 Comparatively, some standard wireless headphones in the top end can last upwards of twelve hours all on their own, which in this analogy makes them better sprinters, but maybe makes you not want to keep them around for the marathon. That said, personally I know the reason I made the transition off this style of headphone is because of the cord. I’ve owned a number of Bluetooth headsets over the years, and no matter how many different ways manufacturers tried to manage the cord, somehow it would always end up tucked in weird positions or being more trouble than it’s worth. This drawback would usually cause it to pull on one ear more than the other or make me slink my neck forward to just to keep it from catching on my skin and ripping the headphone out entirely. When you’re at the gym the cord can be especially problematic, as when you run it will flap up and down, loosening the fit in your ear and causing you to have to re-adjust constantly. While personally I think that the age of the standard wireless headset is on its way out, there are plenty of people who prefer the standard wireless headphone to anything else that wire-free options could offer. Ultimately, it will come down to your own preferences (and budget), and even though it can feel pretty futuristic using your first pair of wire-free headphones, sometimes all it takes is losing one down the garbage disposal to make you reconsider going back to a tethered pair of buds for good.